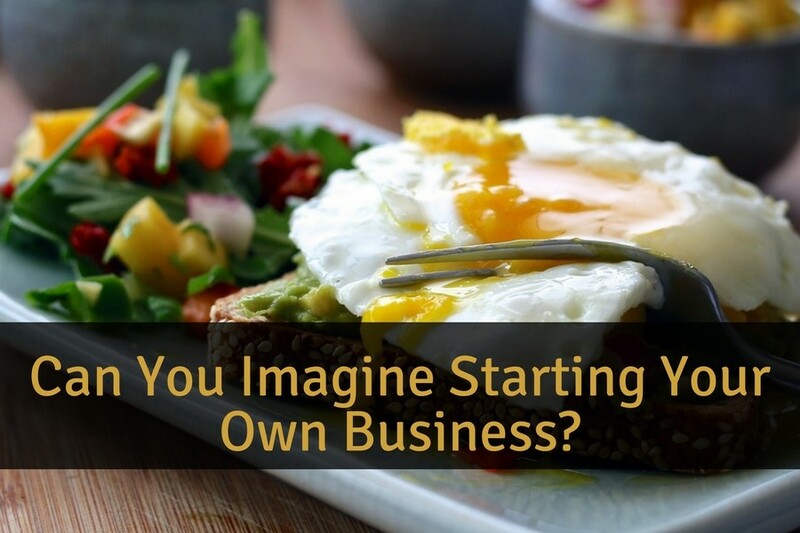 Can You Imagine Starting Your Own Business? Can you imagine starting your own business? Starting your own business can be an excellent way to make more money. You could work on your new business on a full–time basis. Or, if you are concerned about your initial income, you could start with part–time hours so that you can work around your current career or your household schedule. Depending on the type of business you choose, you may find that you need to work quite a few hours in the beginning but you will be rewarded with more free time in the months or years to come. There are many things to consider when you are thinking about starting your own business. First, think about what you are good at and what you enjoy doing. What type of work would you absolutely love doing? Write down a list of all the things you enjoy and the skills you have. Your list might include planning and organization. Or perhaps decorating, landscaping or owning a restaurant. Make a list and then research the possibilities based on your interests and skills. Make sure there is a high demand for the products or services you would be selling. Look at how much other businesses are charging for the products or services that your business would be selling. Figure out what you would do differently and how you could offer something better. Something that would make your business unique and help you stand-out from the crowd. 1. Do you enjoy working with other people or on your own? 2. Are you willing to invest a few extra hours to get your new business off the ground so that you can enjoy more freedom and flexibility in the future? 3. Will you start from scratch or buy an existing business? Maybe a franchise or a network marketing business? 4. Will the business you select generate repeat business, or will you need to look for new customers every week? 5. Will your new business offer any flexibility in terms of what time of day or week you will work? 6. Will you hire staff or consultants, or will you work solo? 7. Do you want to work for the business or have the business work for you? 8. Will you build a business that will eventually function on its own while still earning you money? 9. Would you work from home, or would you rent office or commercial space for your new business? 10. 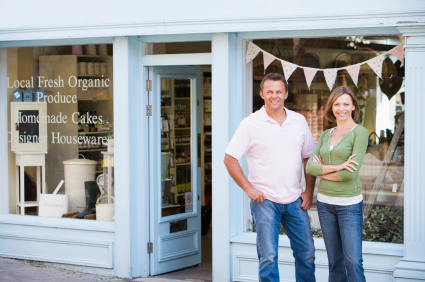 Will you need to purchase business insurance and business permits? 11. Do you want to incorporate your business or operate as a sole proprietor? 12. Depending on your business, will you need to buy shop tools or will a laptop and an office phone do? 13. How much money can you invest in your new business? 14. How will you market and promote your business? 15. Who will you hire to look after your accounting? 16. What will your monthly operating costs be? Another, often overlooked point, is finding the right people to handle any legal aspects around your business, whether it be reviewing contracts, incorporating, or registering a trademark. As a first step you could contact LegalZoom to discuss your requirements. Answering the above questions will help you determine what type of business you should consider owning. As a matter of fact, your answers will help you discover whether or not you are even ready to start your own business. PreviousWere You Born to be a Good Leader?